Thanks to the beautiful and pristine nature surrounding Leonidio, as well as due to its unique location at the foot of the imposing Mount Parnon, guests visiting this exciting destination can try out a plethora of activities, such as tours, visits to monasteries, trips to neighboring villages, hiking, climbing, fishing, swimming and more. 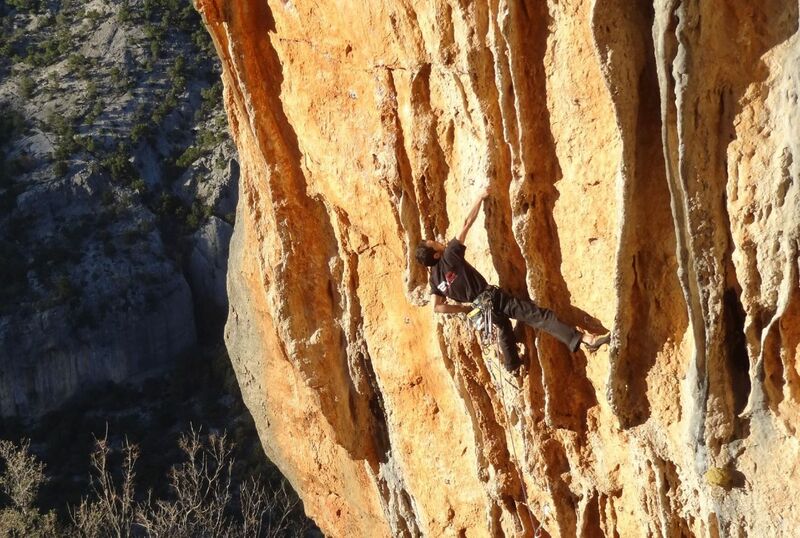 Climbing -The sheer volume of limestone , the mild climate, the several fields within walking distance and the recent development of the wider region make Leonido one of the most popular climbing destinations. The fields are generally facing south and of a purely sport character. Ratings vary from 5a to 9a. So far there is a total of 250 routes. However, there is enough space for opening many more routes. Climbers from all over Greece and abroad are looking for new thrills and new experiences through this alternative lifestyle. 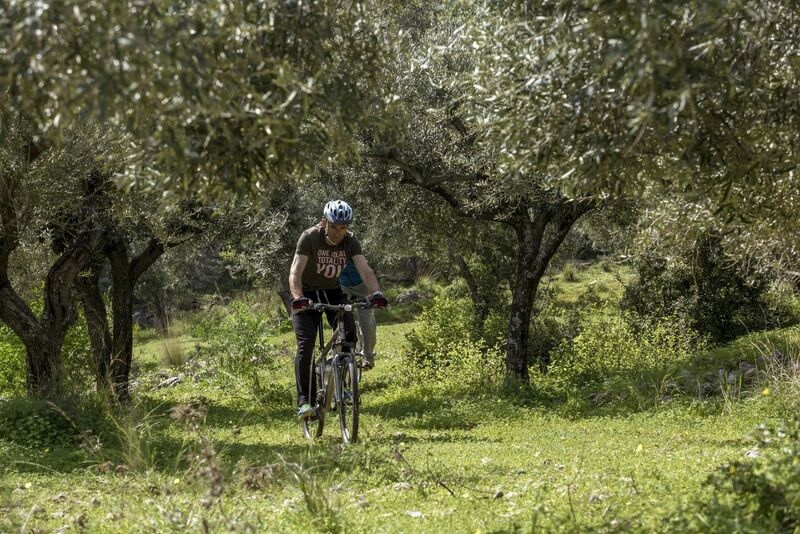 A sport that everyone can experience awaits you in beautiful Leonidio. For more information see here. 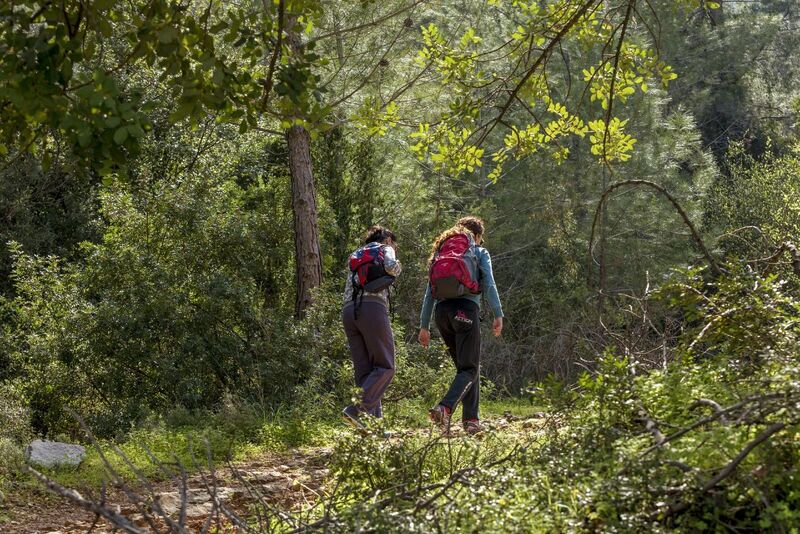 Hiking -If you enjoy hiking start your wonderful trip to the chapels of Panagia Chatzalious, St. George, Prophet Elijah and St. Athanasius, and gaze at the citrus and olive groves of the fertile plain. Through the short or longer hiking trails on the Mount Parnon you will experience wonderful and rejuvenating moments, as you discover the authentic beauty of the countryside and the unique endemic plants and flowers. For more information see here. Diving -The majestic seabed of the Argolic Gulf and the Myrtoan Sea offers unique experiences for diving enthusiasts. In Leonidion, visitors will find an organized diving center, accredited by the organization PADI, which provides training, as well as guided boat trips.